Imagine all of the best fighting games ever made in one room. Modern, retro, arcade, and console. All represented. All awesome. All on Free Play. This will be an unparalleled opportunity for fighting game fans, enthusiasts, pros, and casuals to experience the greatest lineup of fighting games ever assembled. And then imagine the biggest Super Street Fighter 2 Turbo (GMX) tournament of all time. With satellite tournaments and auto-berths funneling the best Super Turbo players ever to DFW. Add a massive prize pool, professional stream, major media attention, and this will be one of the biggest weekends in DFW FGC history. Ten games, two days, one champion. 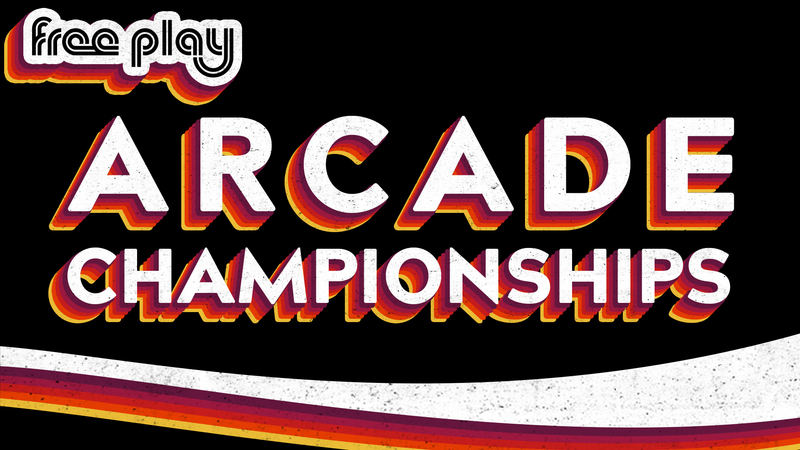 This will be the most insane, epic, and awesome retro arcade tournament ever. A single weekend to determine the best retro gamer at Free Play. Expect one of the most diverse tournament series ever, with commentary and a roaming camera crew tracking the road toward the crowning of the first Free Play champion! Tentative game list: Marble Madness, Gyruss, Mappy, Joust, Star Wars, Missile Command, Mario Bros., Ms. Pacman, Robotron, Wizard of Wor. Tentative alternates: Crystal Castles, Moon Patrol, Ladybug, Centipede, Tapper, Quantum, Donkey Kong 3. Free Play finally dips its toes into the ocean of pinball tournaments. 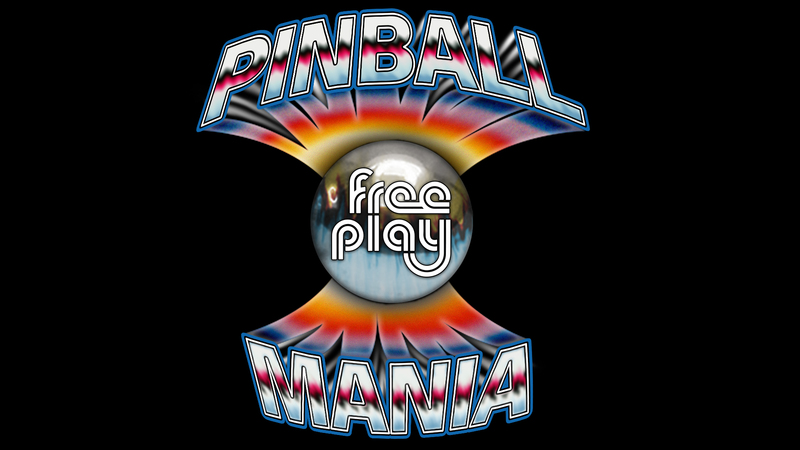 Pinball Mania will be an IFPA-certified tournament with tables spanning the 40 years of solid state pinball. 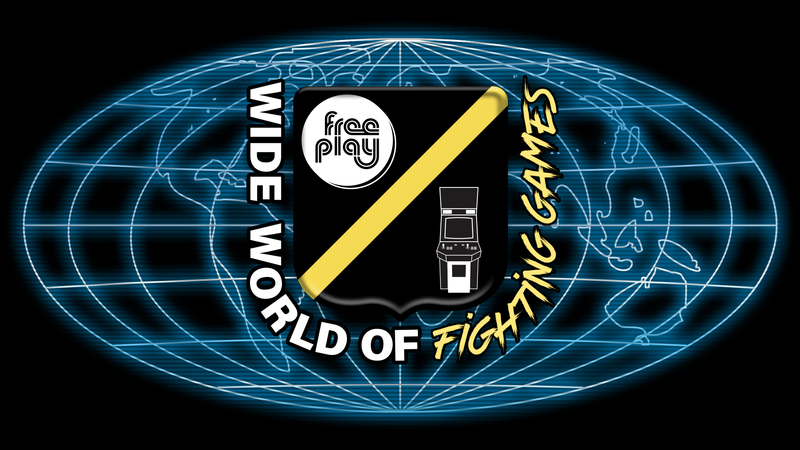 All pins will be in Free Play tournament condition, with a format that promises ample play time and plenty of chances at redemption. Expect professional management, streams, and a big-league prize pool.